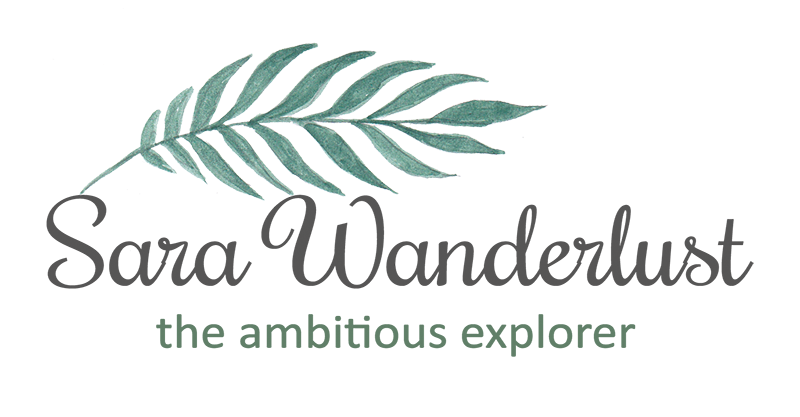 Sara Wanderlust: what else do you want from me? who dares to scold my aliza darling B****! I'm so gonna kill him/her!